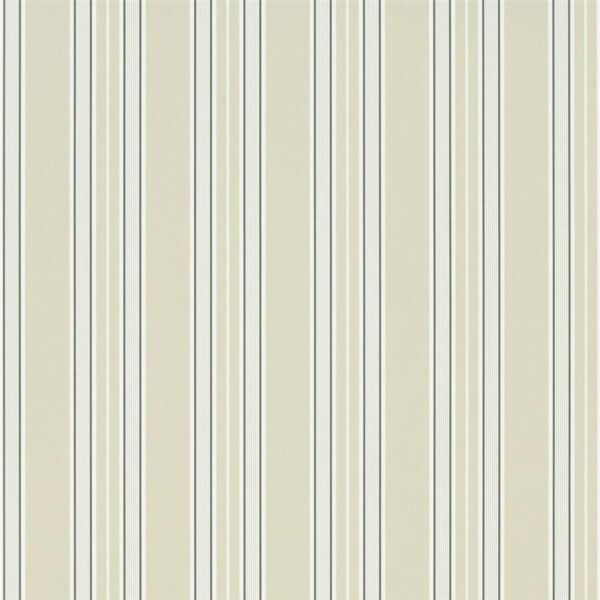 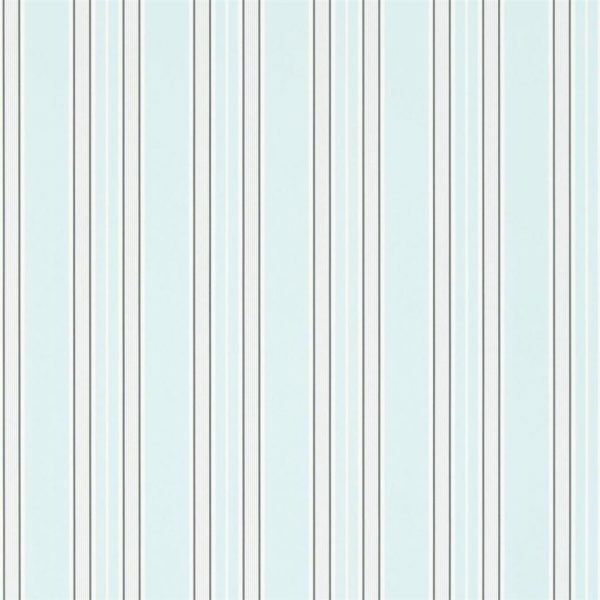 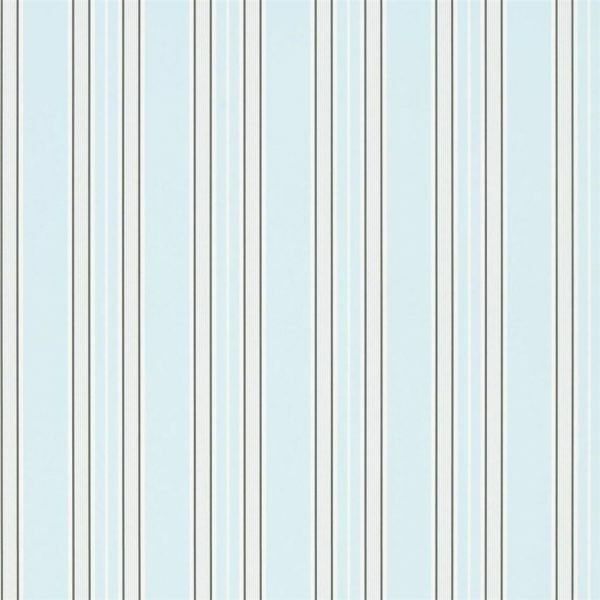 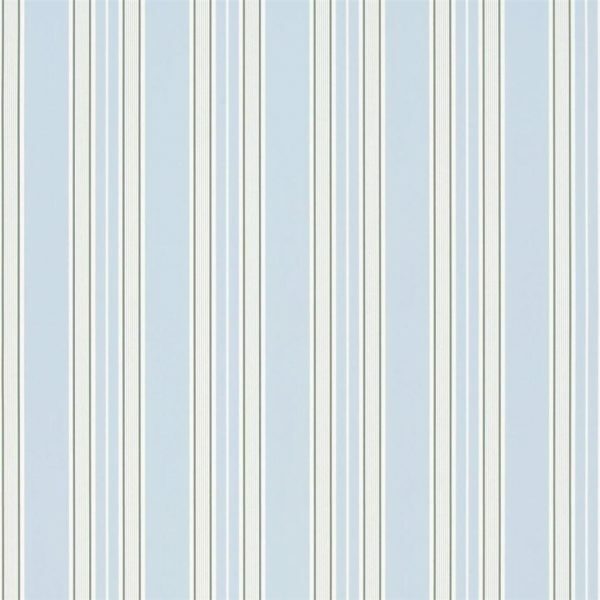 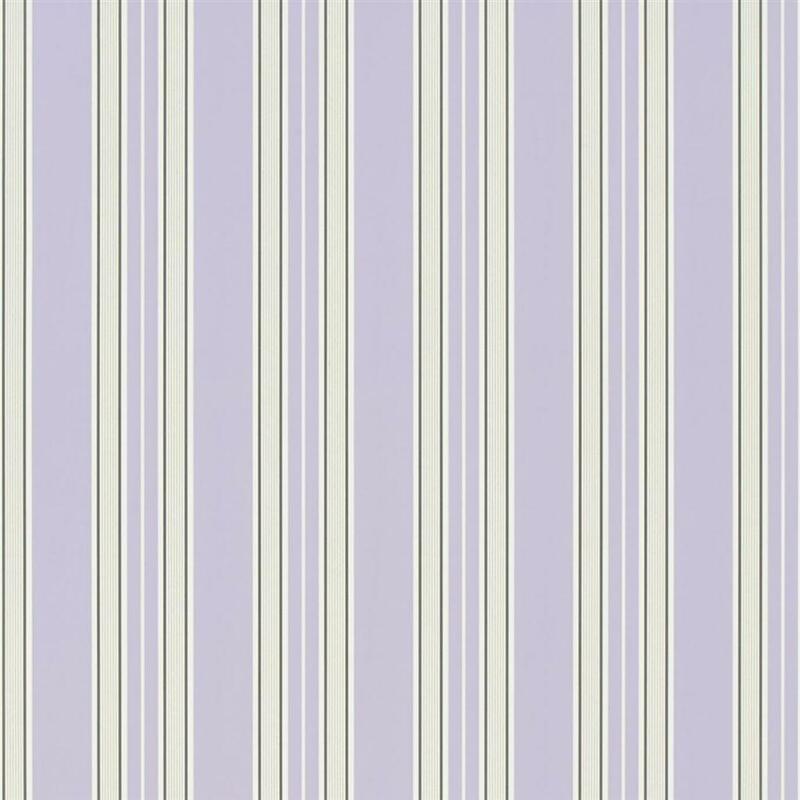 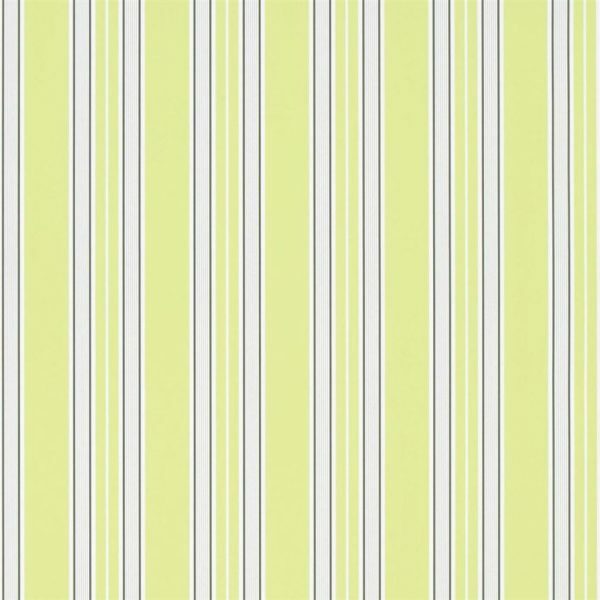 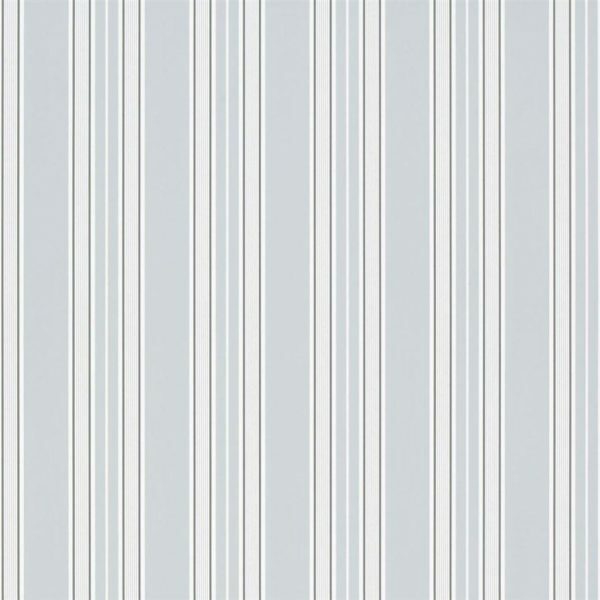 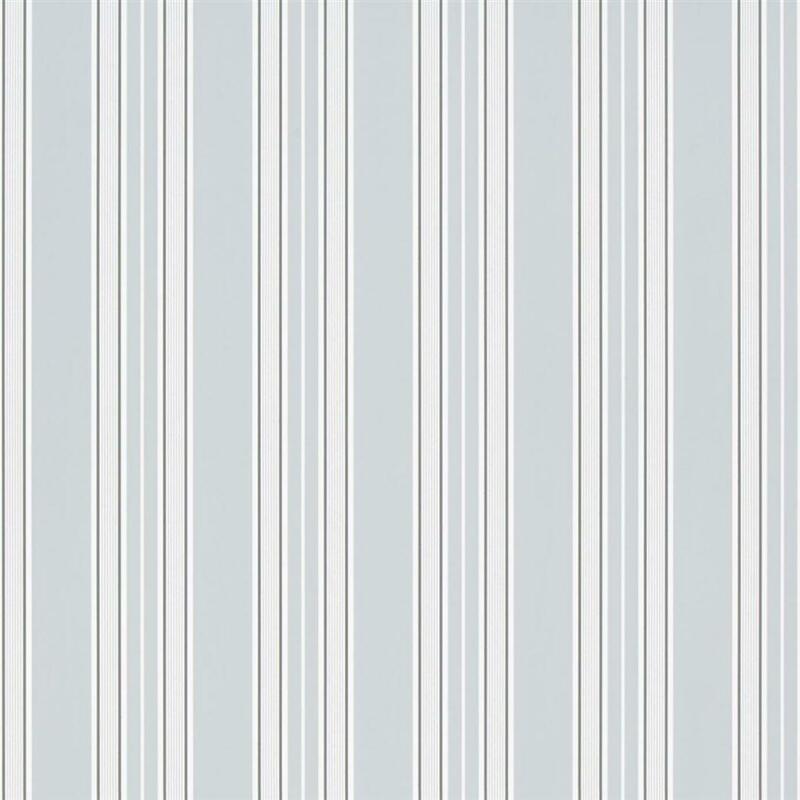 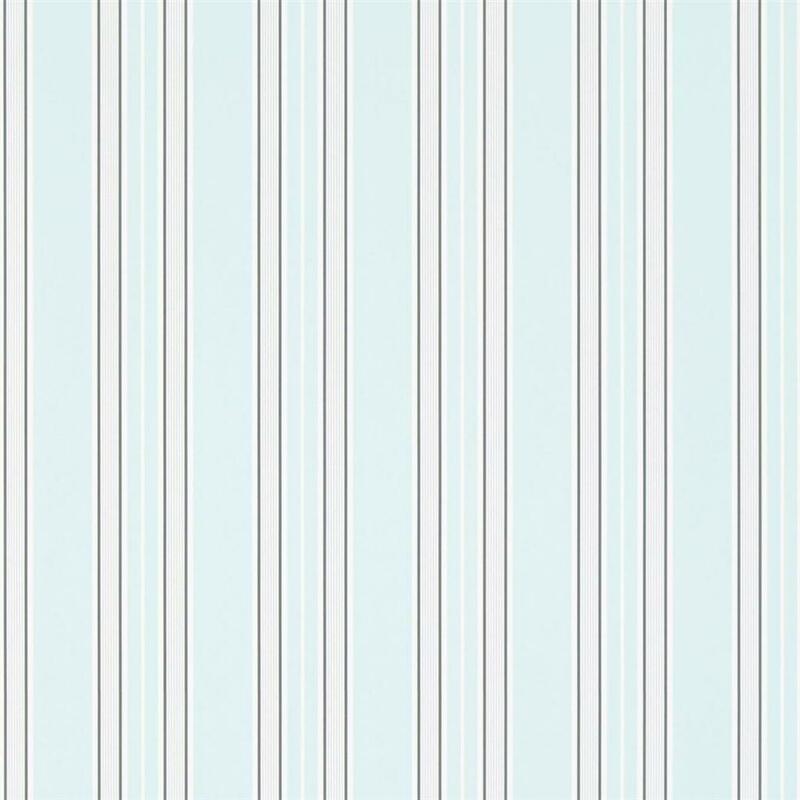 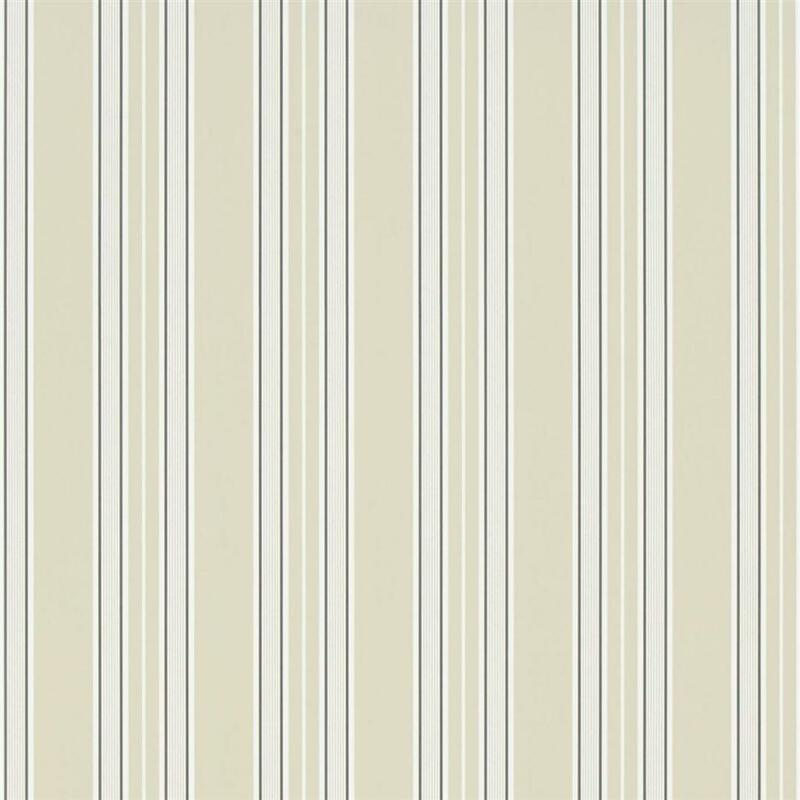 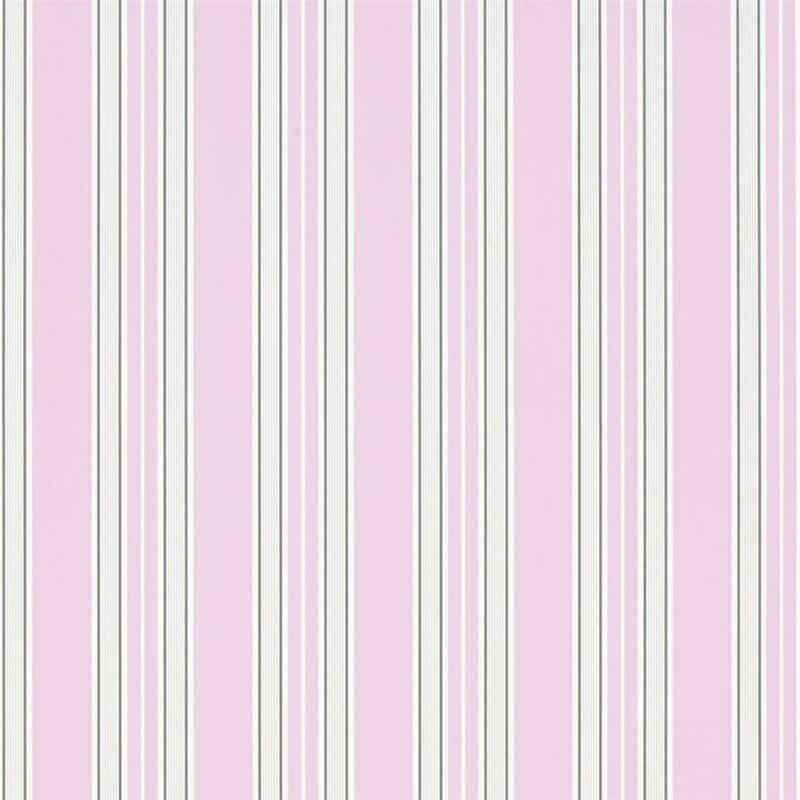 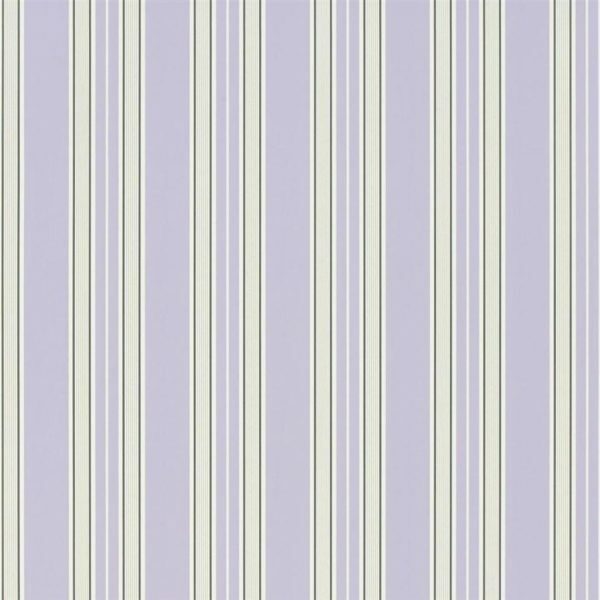 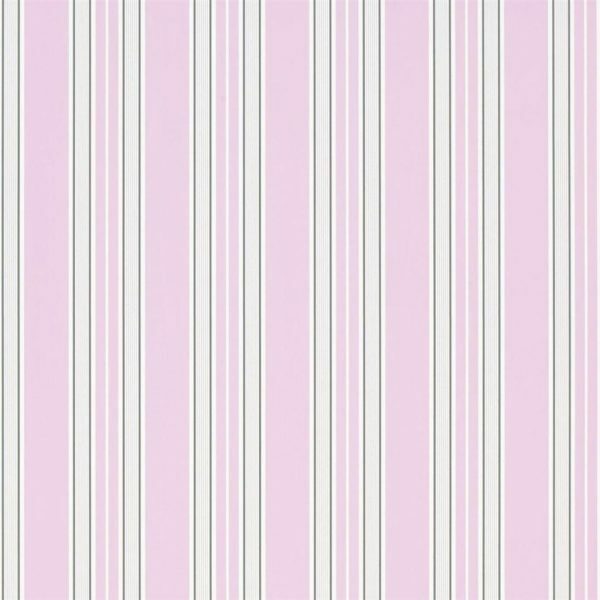 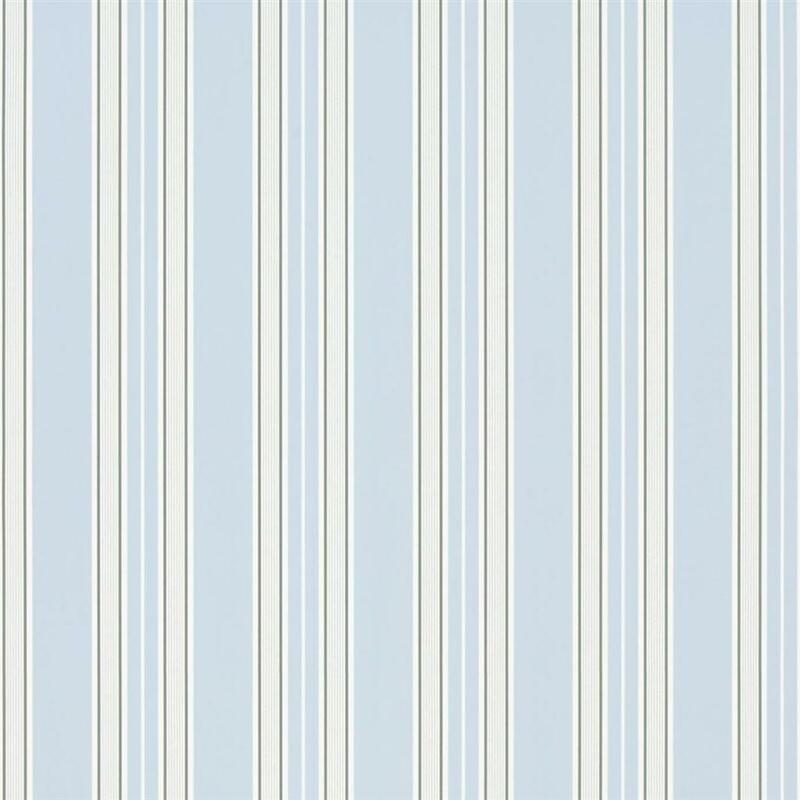 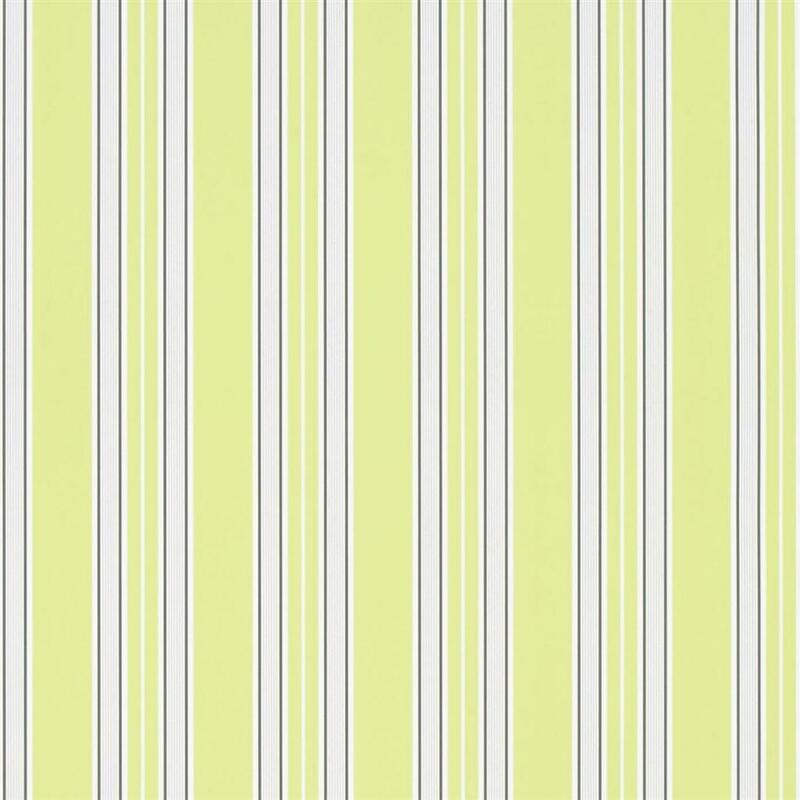 A sophisticated and timeless stripe in a range of classic colours. 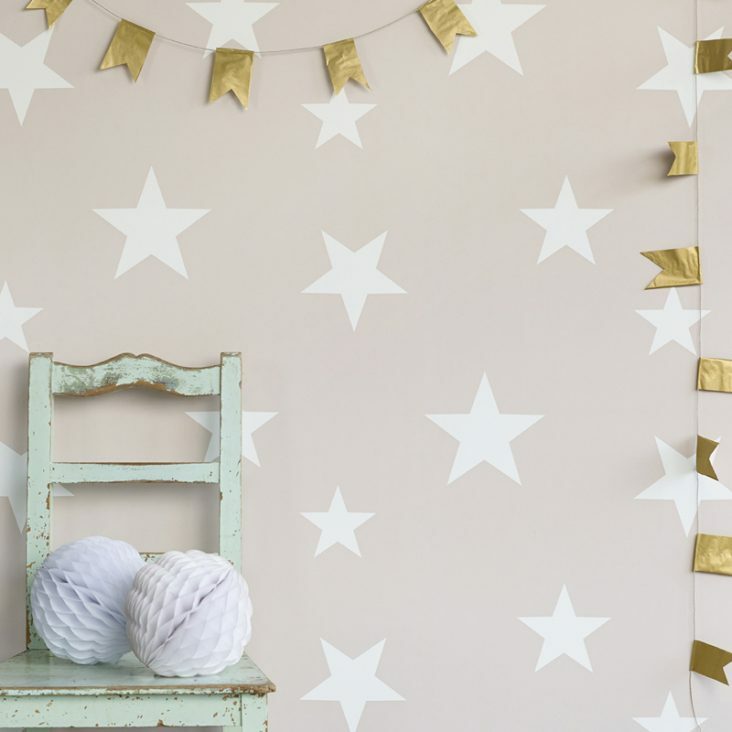 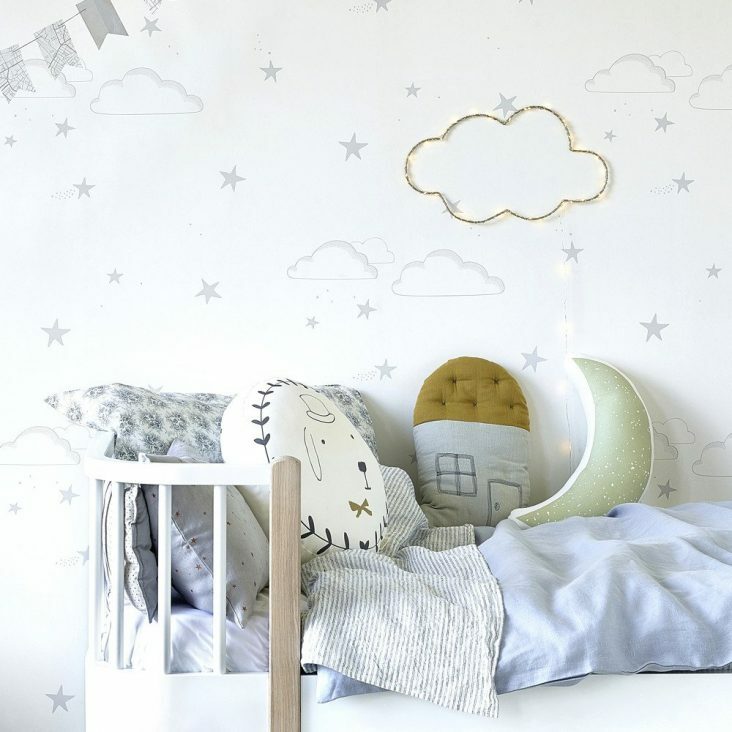 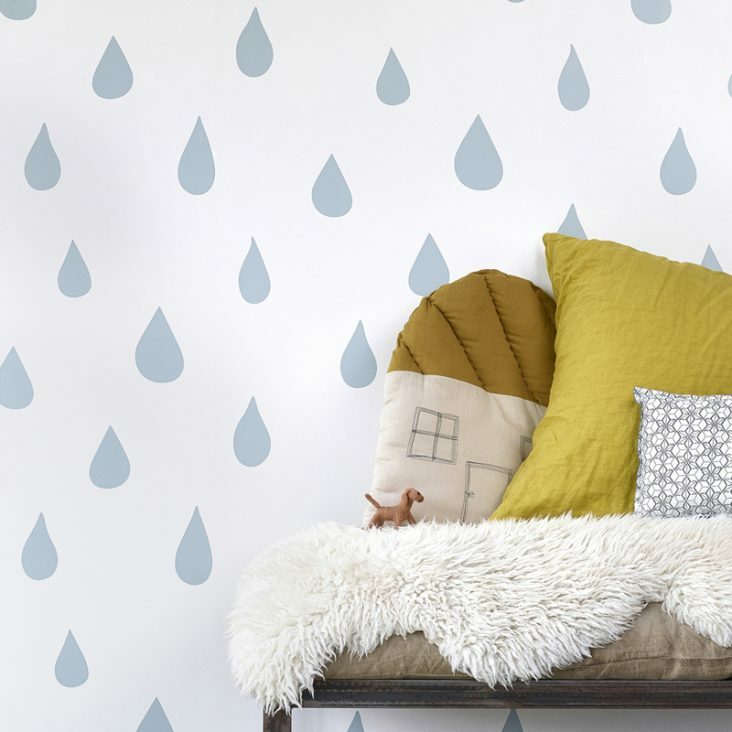 Suitable for kid’s rooms of all ages and styles…you can’t get more versatile than that..! 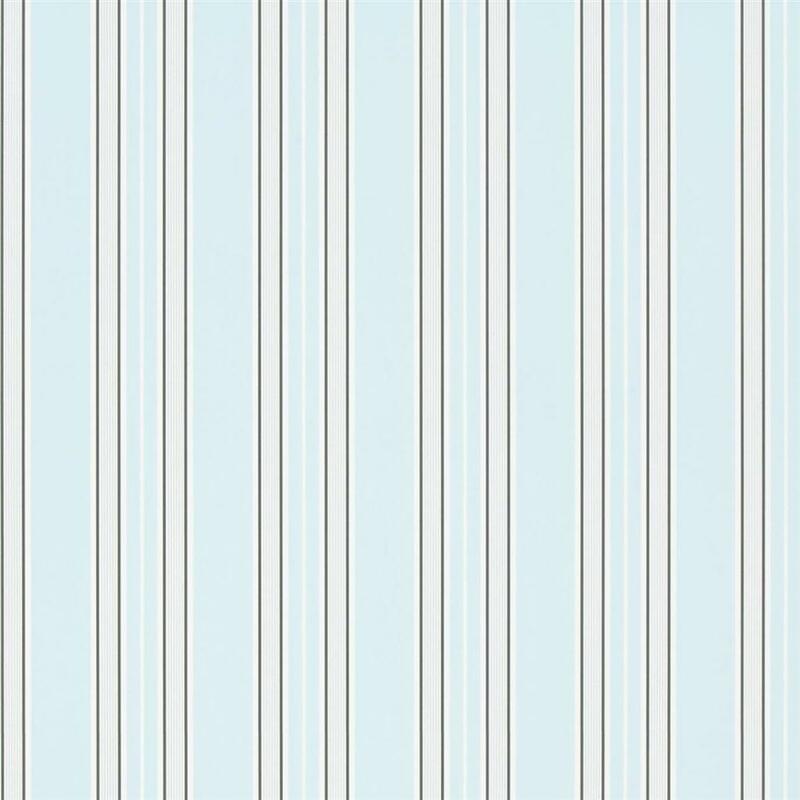 Paste the wall to apply.